Since its launch in April 2017, L’Oréal’s Beauty For a Better Life have had 62 beneficiaries from the Philippines that were given an opportunity to go into jobs and even own businesses in the field of hairdressing. 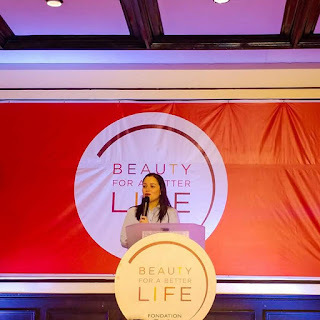 Led by the L’Oréal Foundation, Beauty For a Better Life is deployed in 27 countries globally and is one of the Foundation’s key programs to empower women in situations of social and economic instability by training them for careers in the beauty sector. 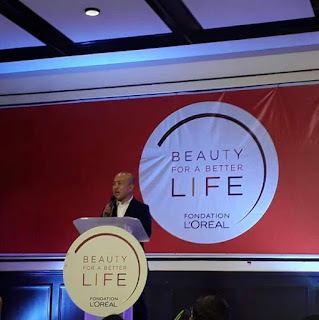 For its first run, L’Oréal Philippines, along with its partner organization Philippine Business for Social Progress (PBSP), decided to focus on training women within one barangay to allow for growth within the community and co-empowerment among themselves. 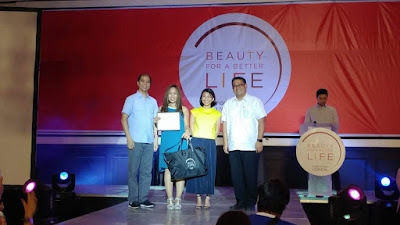 The Beauty For a Better Life program was first brought to Bgy. Sto Nino, Marikina, as one of the priority areas for unemployment. It has since completed one full year of training for three batches. For three months, each batch of beneficiaries underwent daily classroom sessions in the Barangay Hall. They were taught different hairdressing skills such as blow-drying, hair coloring, and application of hair treatments under the tutelage of Loreal Philippines trainers. They even had their one-week internship in Loreal partner salons across Metro Manila for actual hairdressing jobs that would further push their career options forward. The latest set of graduates showcased their talents in a culminating ceremony last April 3, 2018. A fashion show was held wherein the 22 beneficiaries were featured along with their models in forme, hair color and hair cut categories. The top one was lauded for topping her class with her exemplary work. Aside from the certificates, the class valedictorian and the rest of the graduates were each given their 3 Loreal hairdressing kits to jumpstart their career. The activity celebrated all the BFBL beneficiaries from Bgy. Sto Nino and signalled a new chapter with the turn over of the BFBL program to a new barangay in Marikina. The first batch of BFBL beneficiaries from Bgy. Dela Pena will commence training on April 4, 2018. "It is truly heartwarming to see the hope that the program has brought about to the lives of the women (and men) of Bgy. Sto Nino. 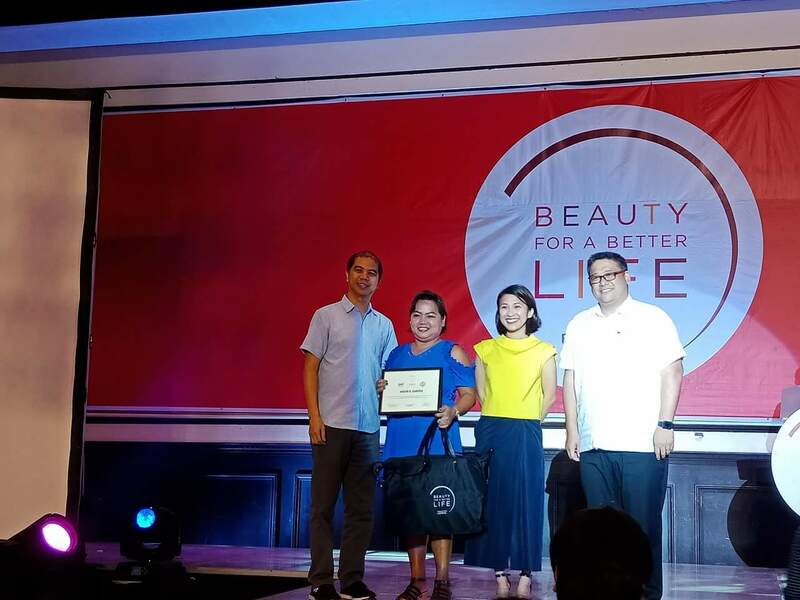 For the next cycle of Beauty For a Better Life, we are hoping that we will also open opportunities to individuals from Bgy. 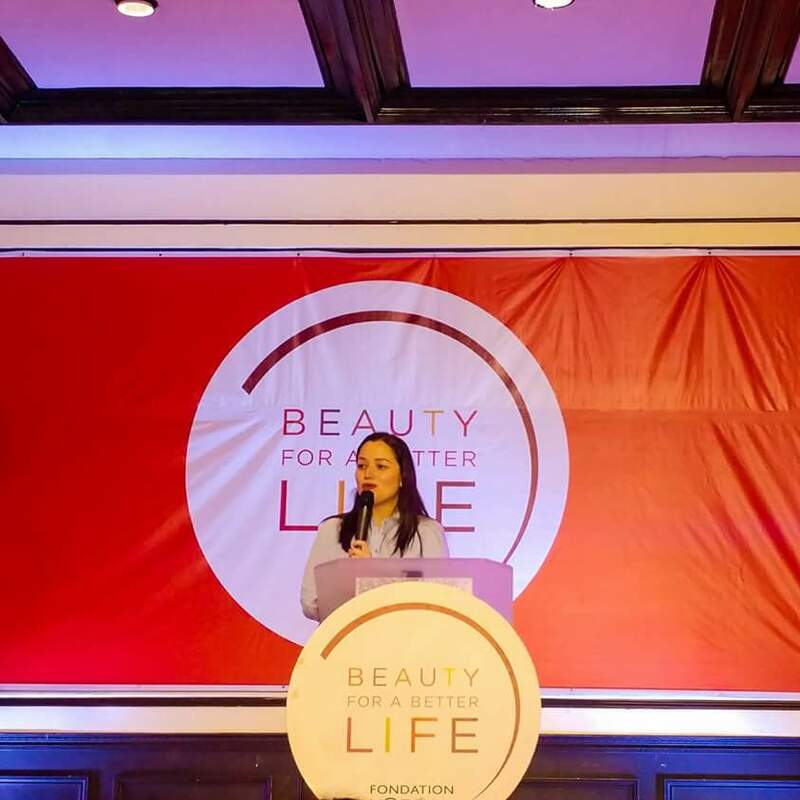 Dela Pena and continue our advocacy of changing lives through beauty," concludes Carmel Valencia. Georgina a Hernandez-Yang, Spokesperson from Office of the Vice President of the Philippines and Mr. Rizaldy Josef, Chairman, Barangay Sto. Nino Marikina City graced the commencement exercises. The Beauty for a Better Life's key ambition is to fulfill all of the students a renewed sense of self-respect, dignity, and motivation. 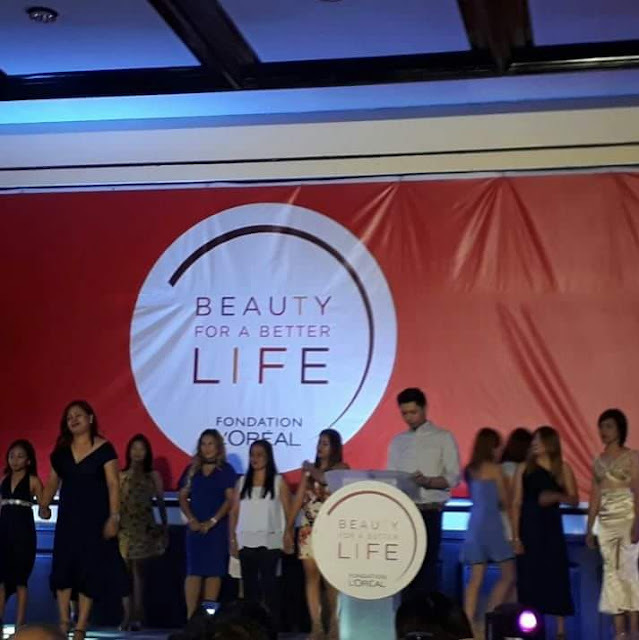 For 2020 Loreal's goal across the world with Beauty for a Better Life is to provide 20,000 students a chance at a livelihood.